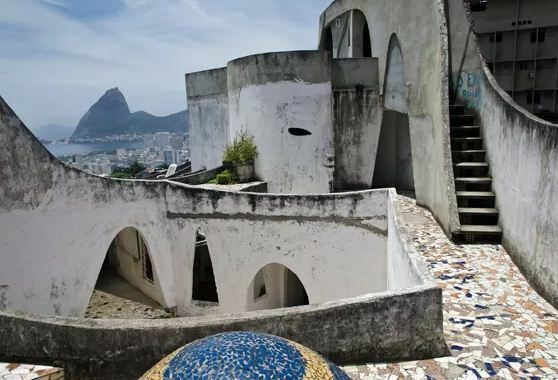 13 Cool Things To Do In Rio De Janeiro! 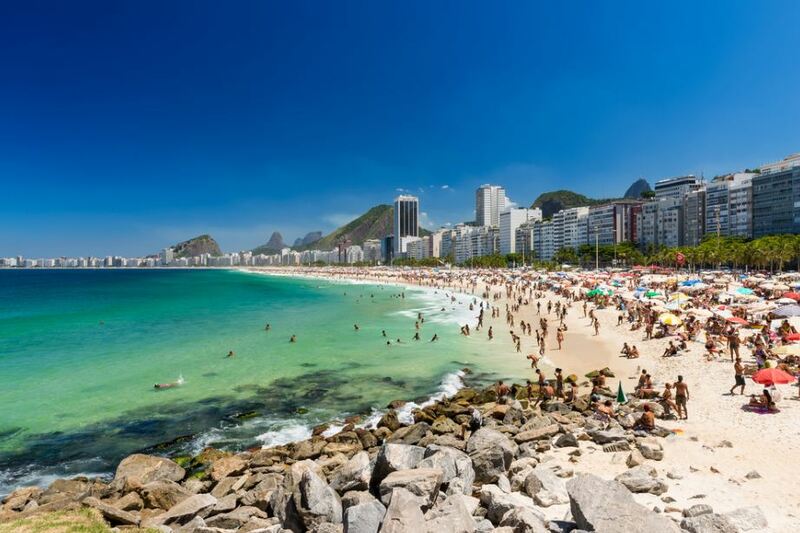 For those of you bitten by the travel bug while watching Rio Olympics 2016…. 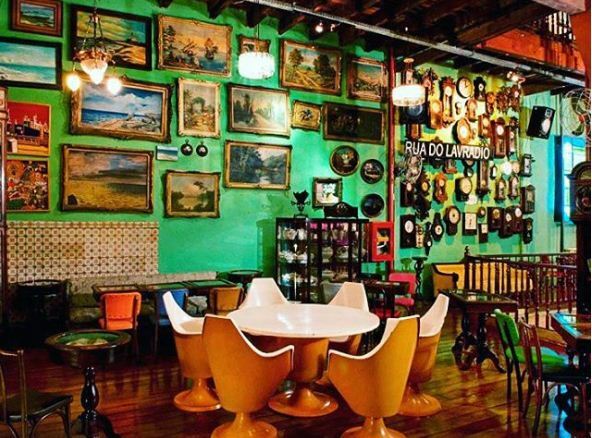 Few places in the city will get you in the Brazilian spirit like this one. 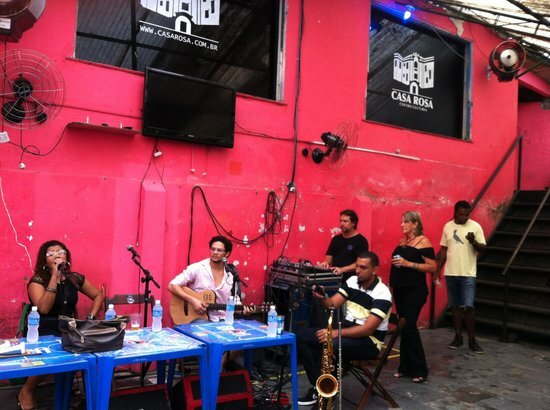 Located in the hectic Lapa district, you’re sure to find a sea of people dancing to upbeat Samba tunes even in the wee hours of the morning. 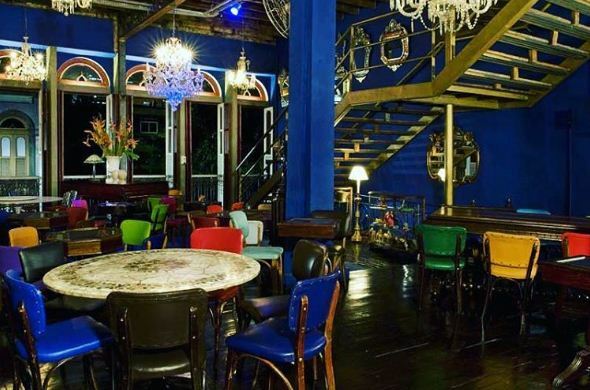 The venue is located on the third floor of a huge colonial mansion and the décor which consists of eye-catching antique objects. 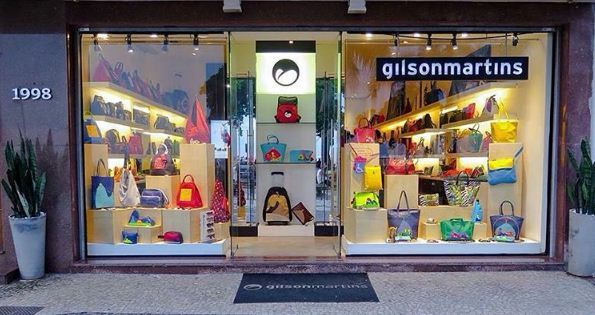 If you’re a souvenir-aficionado, Gilson Martins is your playground. 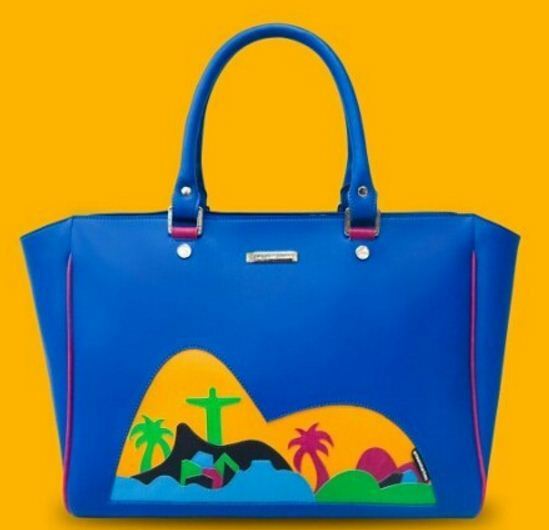 Complete with pop-style accessories inspired by the city’s most famous landmarks, this memento-heaven houses an enviable collection of vinyl bags, wallets and briefcases. 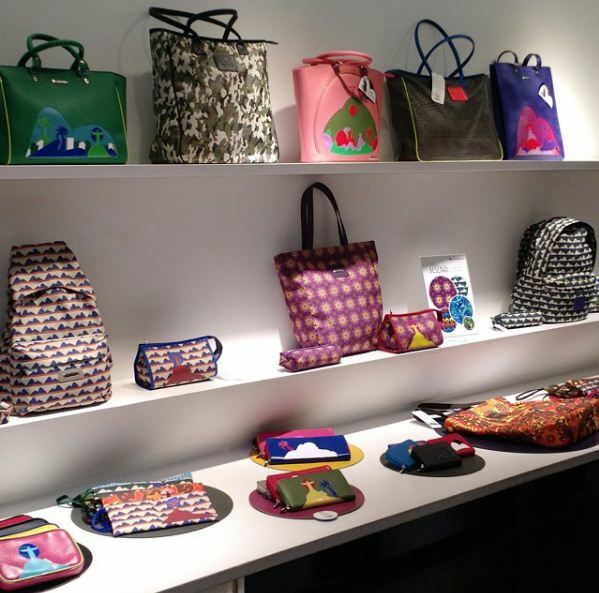 It also has a section dedicated to showcasing local art which is quite charming. 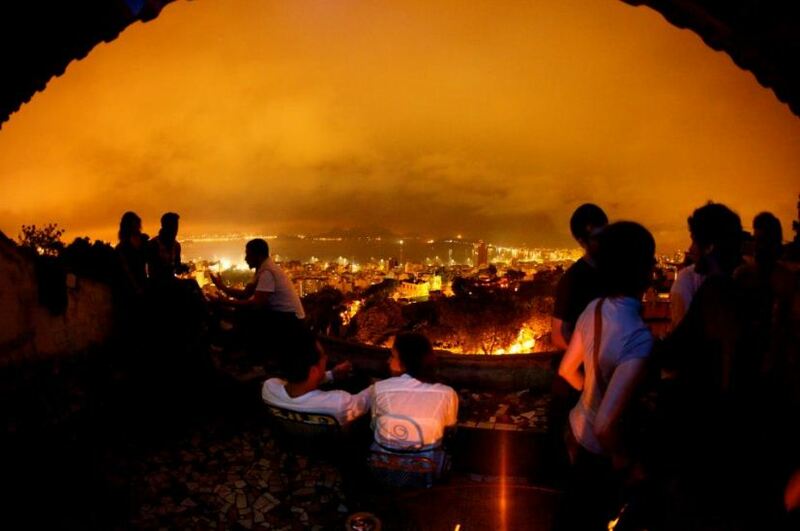 A breathtaking view coupled with live jazz awaits you at the hill-top where The Maze is located. It also has lodging facilities coupled with Wi-Fi so that you can clock in for a relaxing weekend or hobnob with like-minded individuals. 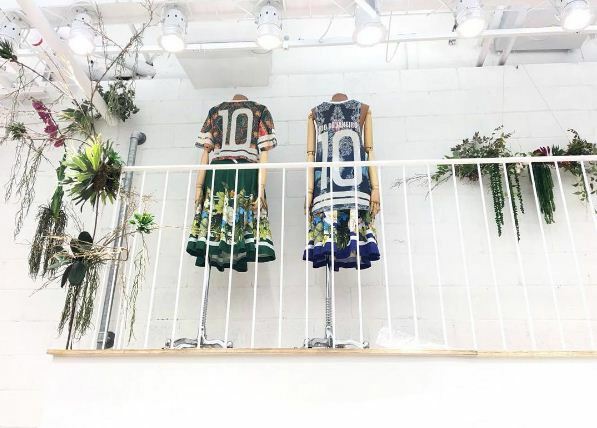 It’s hard to not fall in love with a store that has clothes fashioned after the spirit of Rio. 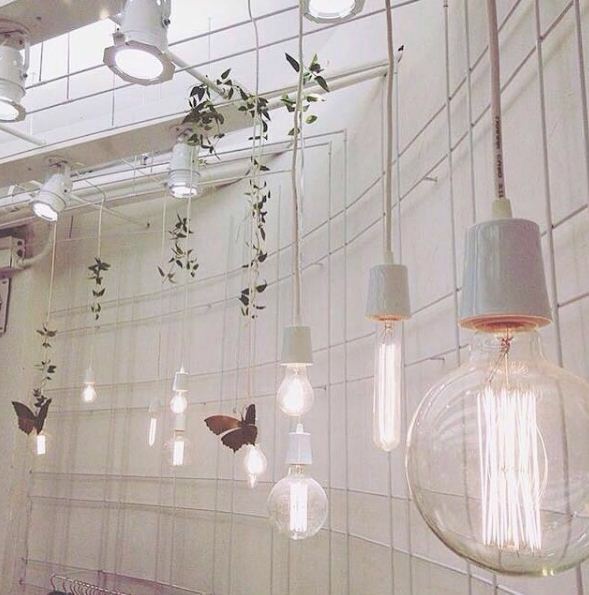 Farm is a local brand that was conceptualised in the city and has a steadily growing fan-base. 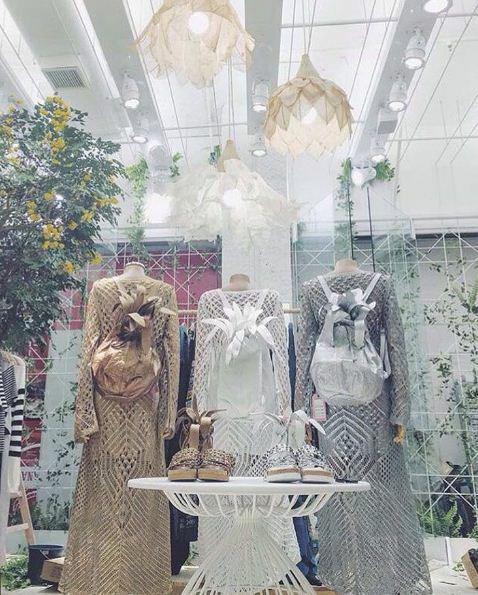 The clothing, shoes and accessories are inspired by their philosophy ‘less high heels and more feet in the sand; less makeup and more tan; less straightener and more hair drying in the wind after a swim in the sea.’ The dreamy and pristine interiors will leave you spellbound, making you spend more time shopping than you intend to. 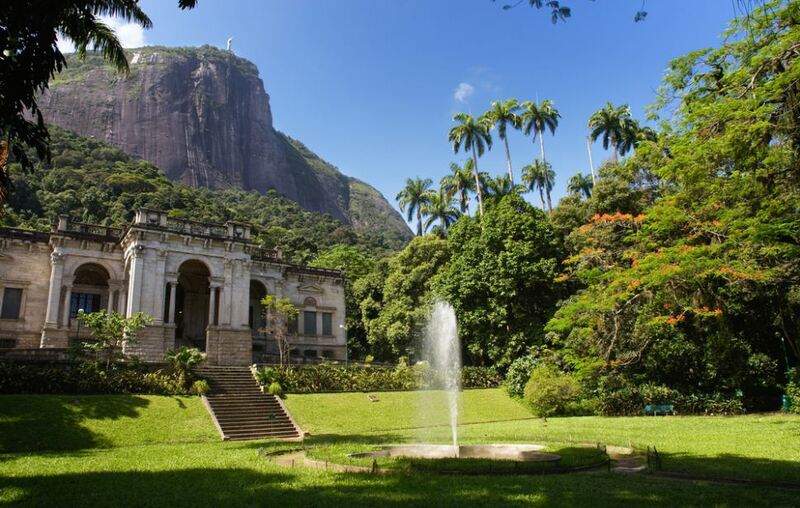 This beautiful park lies at the base of Floresta da Tijuca, about 1km from Jardim Botânico. Its English-inspired gardens will have you expecting Elizabeth and Darcy bump into you as they saunter hand in hand. 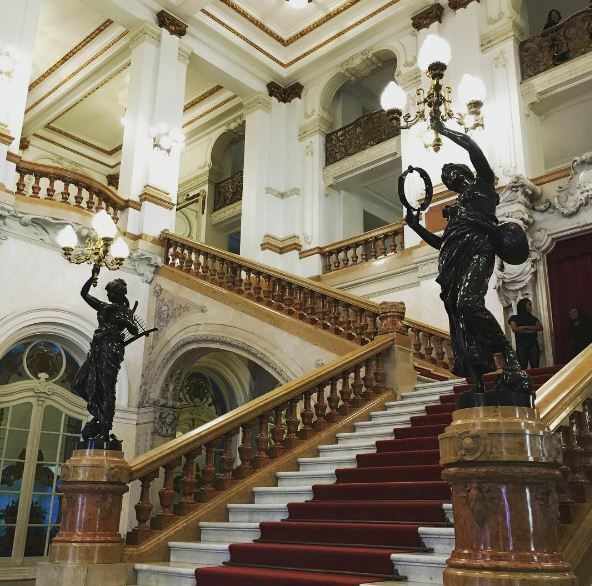 It also has a mansion that houses the Escola de Artes Visuais (School of Visual Arts), which hosts free art exhibitions and occasional performances. Native Atlantic rainforests surround Parque Lage, and you can sometimes see monkeys and toucans among the foliage. 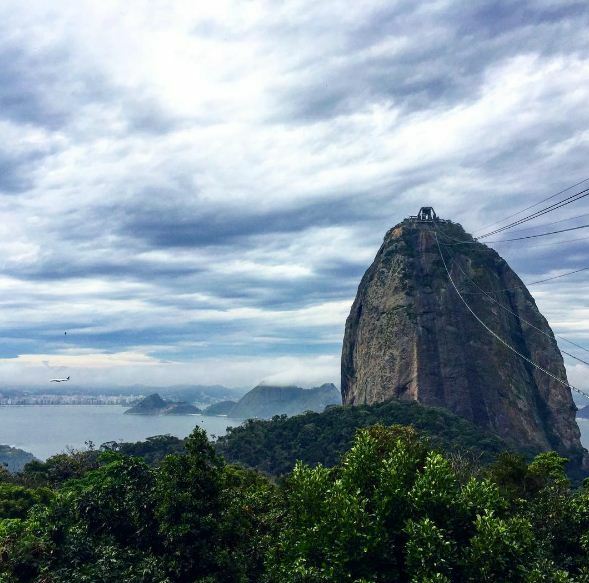 It is also a great albeit a challenging starting point to hike up to the famous Redeemer statue. 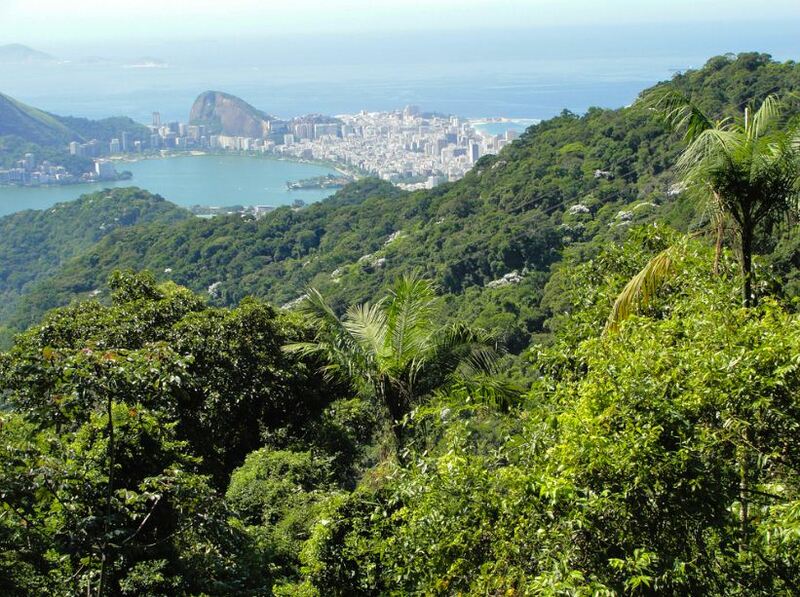 You cannot miss a tour of the lush Tijuca Rain Forest which offers panoramic views, giving you the chance to spot monkeys, birds and butterflies — even sloths! 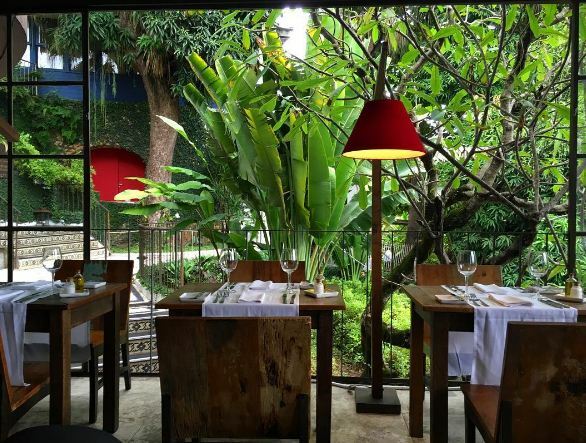 You’ll be amazed by the remarkable juxtaposition of a tropical rainforest right at the edge of a metropolitan. 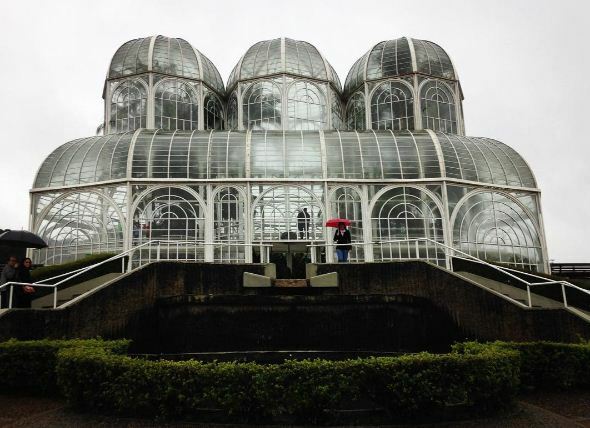 Covering an expanse of almost 340 acres, this botanical paradise awes its visitors with more than 6,000 indigenous and exotic species of flora. 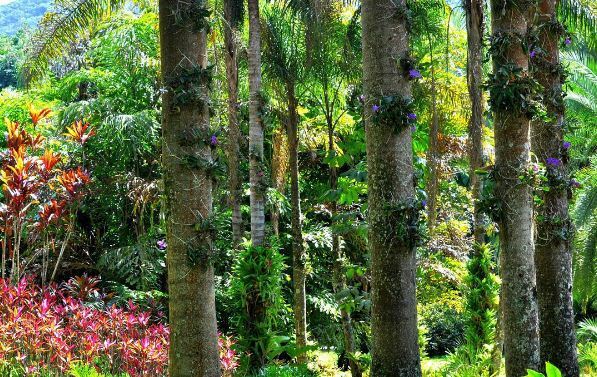 This tranquil haven hosts everything from orchids to jasmine-mango heliconias. It is the ideal place of meditation for travellers who want to escape the hustle and bustle of their lives back home. 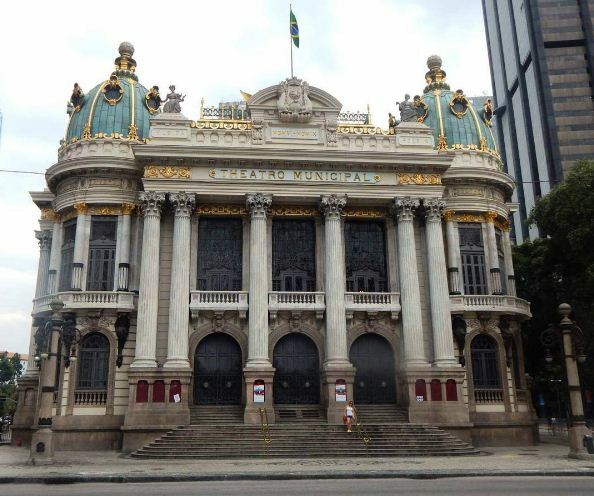 In the first few decades of the 20th century, Casa Rosa was a notorious brothel in Rio’s red-light area. 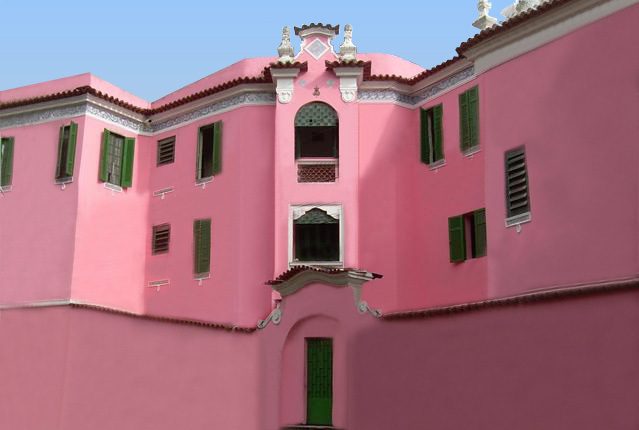 Today, the renovated Pink House is reputed to be one of Rio’s best nightspots which ought to be checked out by revellers. It has a large outdoor patio between several dance floors, hosting different brands as the night progresses. 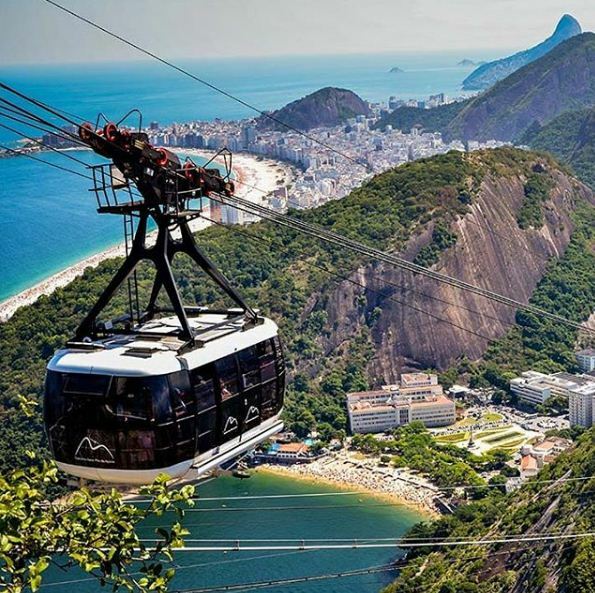 Sugarloaf Mountain is a peak that rises 396 meters high and offers a spectacular view of Rio de Janeiro from the mouth of Guanabara Bay. The cable-car service warrants at least one ride if not more and the base-station has delightful knick-knacks available for purchase as well. 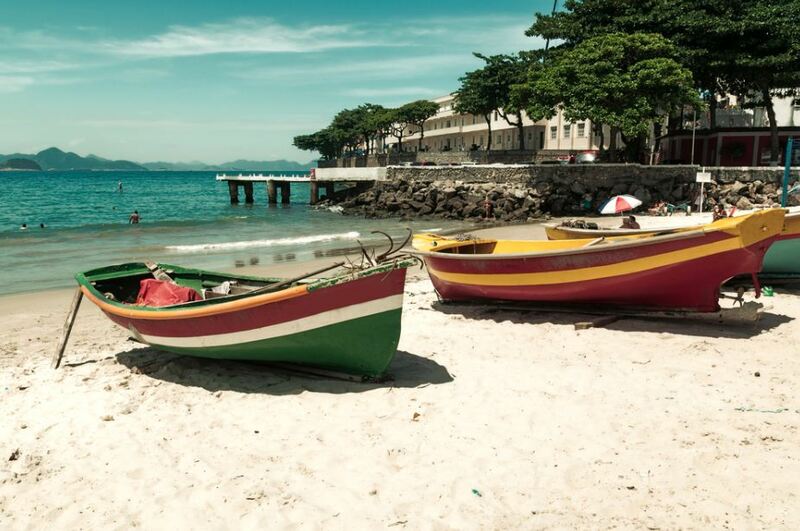 The sand at your feet, the wind in your hair and the alluring call of the cerulean waters will make you want to spend most of your trip at Copacabana. A short course in diving will equip you with enough technical knowledge to explore the underwater life for a few minutes. There are also a host of adventure activities like rafting and canoeing for adrenaline junkies. 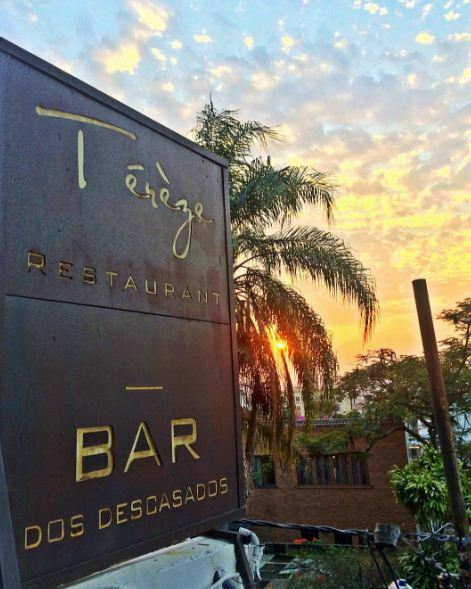 A drink on the terrace by the setting sun looking out towards the Guanabara Bay will leave you in good spirits for the rest of the evening. Food portions are small, but that merely allows you to wolf down a larger variety of courses. 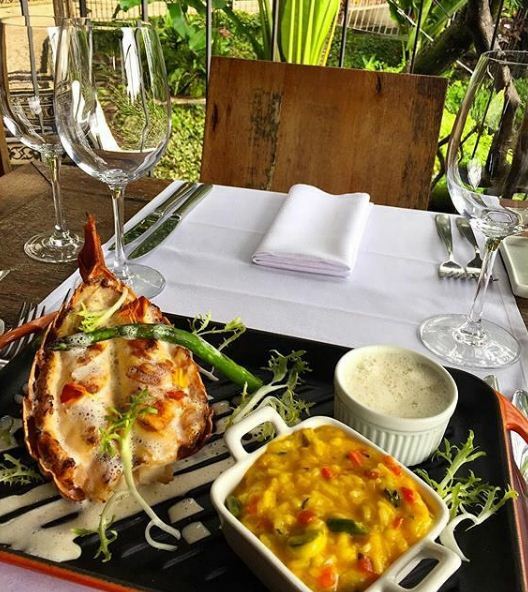 The tiger prawn cocktail, perfectly cooked lamb and some beautifully presented desserts will sate your appetite for good food. 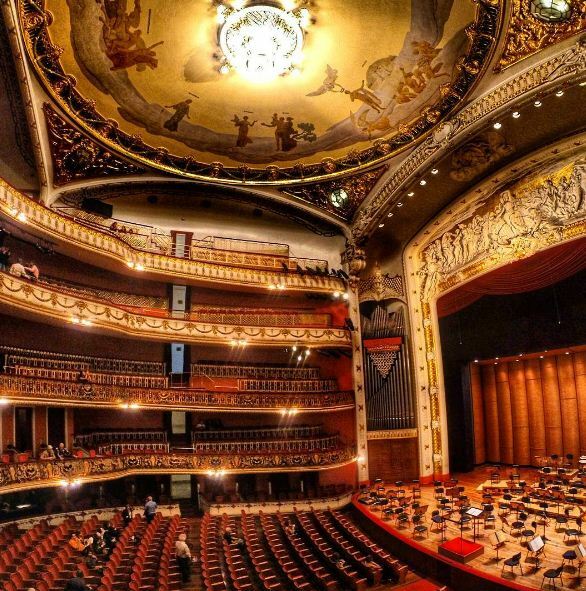 Experience independent cinema at its best in one of Rio’s most tastefully designed theatres. It showcases feature, indie, classic, local and international films besides hosting numerous International Film Festivals. The venue also hosts top class concerts, burlesque, comedy, improv, variety shows and much more. 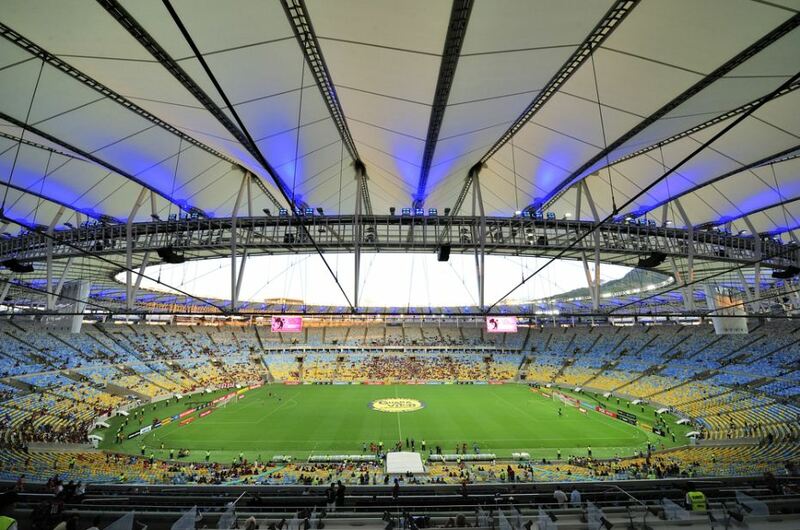 Although the stadium, opened in 1950, was originally meant to host the FIFA World Cup, it has mainly been used for football matches between major local clubs since Brazil was beaten 2–1 by Uruguay in the deciding game. 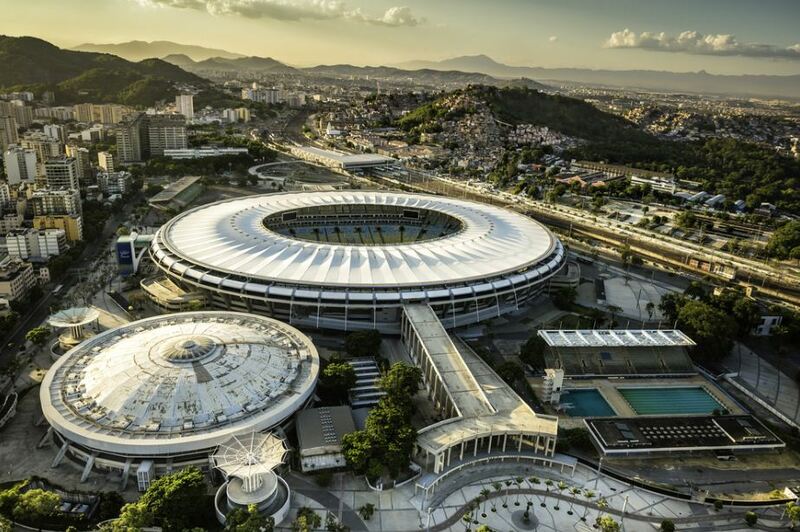 If you’re a fan of the sport, you must visit this stadium, if only to appreciate its grand size.